Amsterdam-based producer Rimer London (aka Rimeroni Vumani) may be best known for being one third of electropop band Le Le, formed in 2008 with graphic designer/producer Parra and rapper/singer Faberyayo, but this is about to change. Riding on the huge success of Le Le’s debut album Flage originally released on Magnetron and then re-released worldwide by German label Gomma in 2010, Rimer Veeman (yeah, that’s his real name) released the very well received Intercity EP in 2009 and two tracks from it have made it to the self titled album that came out on Magnetron last April. The album, which covers genres ranging from Italo disco to techno, to house, to pop, and pretty everything in between, recalls early works by Siriusmo, Chilly Gonzales or Alan Braxe. Listen to “Love Dagger” a cold electro pop number featuring hypnotic vocals by Cata.Pirata. As a bonus, here’s another track featuring South African artist Cata.Pirata. 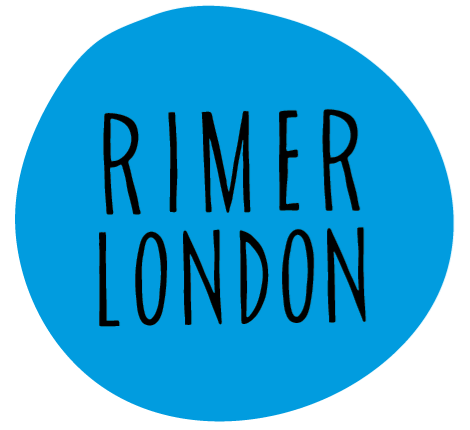 “Put Your Gun Away” is the new single taken off Rimer London’s new album and it is being promoted right now with a killer video that you can watch HERE.